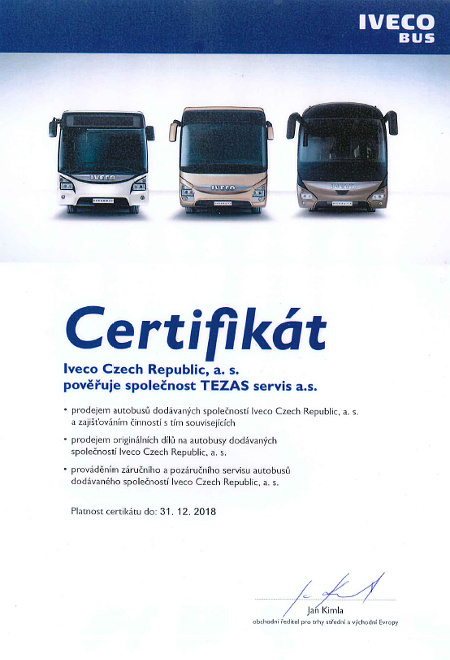 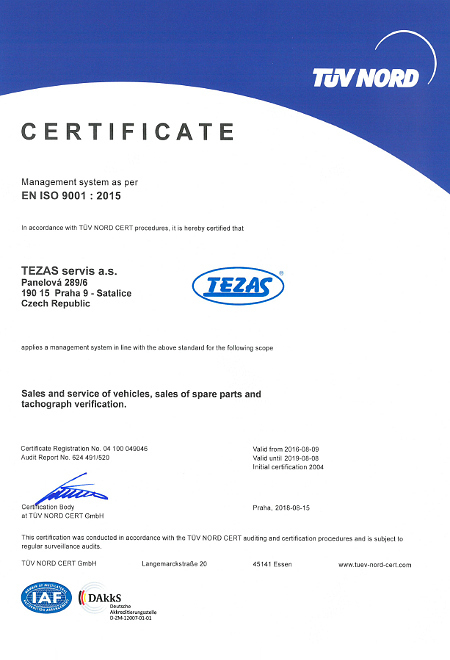 Certificates | TEZAS servis a.s. 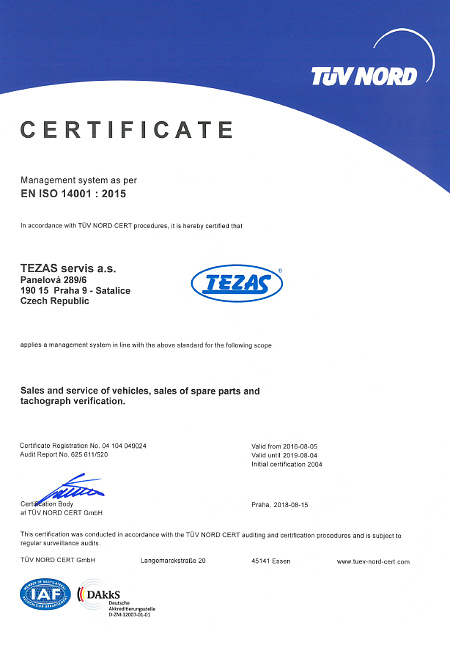 In our many years of business we have received many technical certificates, business authorisations and verifications. 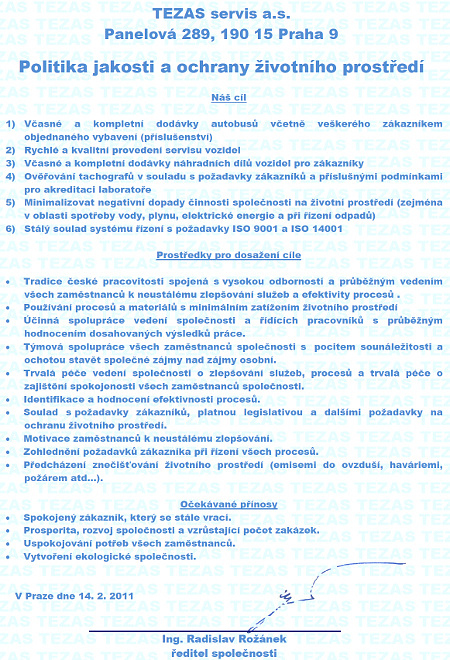 The most important ones can be found on this page.